The SciVR experience brings the incredible invisible Universe to you using virtual reality. Using our app on your smartphone and our custom designed cardboard VR headset, you'll delve into a whole new word of science. This initiative is supported by the Australian Government as part of National Science Week and we thank them and our supporters Swinburne University and OzGrav for making it all possible.  If you have any questions about the science, or have something you’d like to see in SciVR then why not head to our Twitter or Facebook page and ask us? A big thanks to everyone that registered in our headset ballot and to those that generously donated a headset. They made this a very special National Science week. You can still purchase a headset below and enjoy SciVR any time you like! SciVR headsets give the best VR experience for the SciVR app; your gateway to a universe of science, bringing the cosmos to you, on your smartphone. The headsets are high quality Google Cardboard and fit most smartphones (but not tablets). SciVR let’s anyone explore the cosmos freed from an auditorium or lecture hall, but sharing this journey with others is still pretty special so we like to put on live events, where we talk you through your VR exploration of the Universe. This year we celebrated National Science Week with two huge live events at State Library Victoria and Mt Goat Brewery, and several region viewing parties! Below is our talk from NSWk 2018 at Mt Goat Brewery featuring Prof Alan Duffy and Dr Rebecca Allen. You can still enjoy SciVR by downloading the app and following along with us on your own headset! 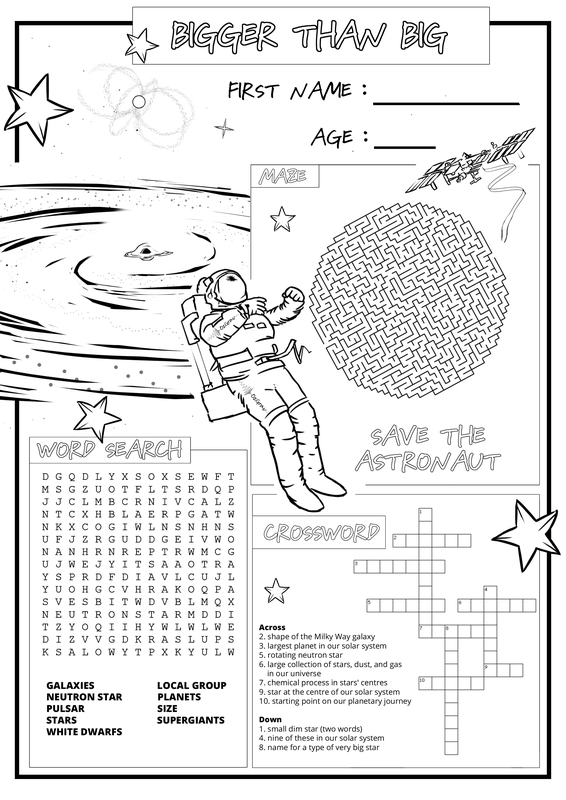 We've designed some special activities for our budding astronomers to go along with the scenes in the SciVR app. These classroom materials focus on key science concepts introduced in the SciVR app. They are appropriate for years 10-12. Venture into the past with digitised copies of ground breaking astronomy texts. Have a question about SciVR? Check out how to get your headset ready to go from Lisa in the video below! Do I need a smartphone for the live event? No, but it’s a better experience if you bring one. If you are at the State Library of Victoria or Mountain Goat Brewery event you will be able to watch Prof Alan Duffy and Dr Rebecca Allen describe the science in person, and the VR (virtual reality) content will also be shown on a screen. If you bring your smartphone to these events, download the SciVR app and we will give you a bespoke VR Google cardboard headset to put your phone into and watch the VR content. If you are attending a regional Victorian viewing party at a library the content will be livestreamed so you can see and hear Alan and Rebecca, and you will receive a VR headset as well. Can I bring my children to a live event? Yes. The session runs for a full hour (sitting down) so we are recommending ages 10 and up, but everyone is welcome. I can’t travel to a live event - can I still participate? Yes. The Sunday and Thursday events will be live-streamed so you can watch it online via YouTube, Facebook and Twitter Periscope. What kind of phone do I need? A smartphone: Android (6 and up) or iOS (iPhone 6 and up recommended, but will also work on iPhone 5 and 5S) and access to the iTunes store or Google Play to download the free app. Do I need to bring a VR headset to the live events? No. A headset will be provided when you arrive at the event. You can take it home and keep exploring the app later.